Great event last night! 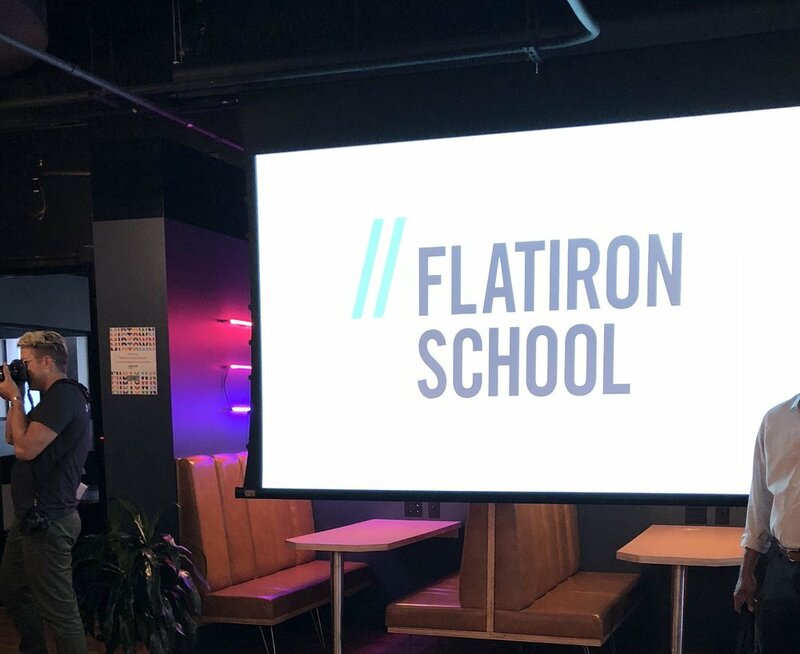 I attended the Flatiron School Atlanta Launch Party at WeWork Colony Square in Atlanta. I made some great professional connections as well as some personal ones. Kudos to the team for putting the event together. Job searching and personal branding can be fun when you get out of the house. I see places like Flatiron School and General Assembly as the future of higher education. They combine highly in-demand tech coursework with direct career placement services for alumni. Traditional colleges and universities are going to have a tough time competing with the convenience, pace, and low cost options these organizations provide.